The next generation of batteries could recharge everything from cars to phones in just seconds. The limits of our current battery technology remain one of the biggest barriers to the mass adoption of technology such as electric cars. But a new breakthrough presented by researchers from the University of Surrey, Augmented Optics and the University of Bristol could revolutionize battery technology. They just discovered materials that could have a capacity 1,000 to 10,000 greater than any existing battery. “There is a global search for new energy storage technology and this new ultra capacity supercapacitor has the potential to open the door to unimaginably exciting developments,” said Dr. Brendan Howlin from the University of Surrey. The most common alternative to traditional batteries are supercapacitors, which store energy using electrodes and electrolytes, allowing it to charge faster, deliver energy quickly, as well as charge and recharge efficiently over a very large number of cycles. “However, because of their poor energy density per kilogram (approximately just one twentieth of existing battery technology), they have, until now, been unable to compete with conventional battery energy storage in many applications,” they explain in an article published on their website. These findings could be a potential game changer for the automotive industry. Currently, electric cars take around six to eight hours to recharge. This technology will allow electric vehicles to travel distances as far as gasoline-powered cars, and recharge as fast as it takes to fill up a tank. 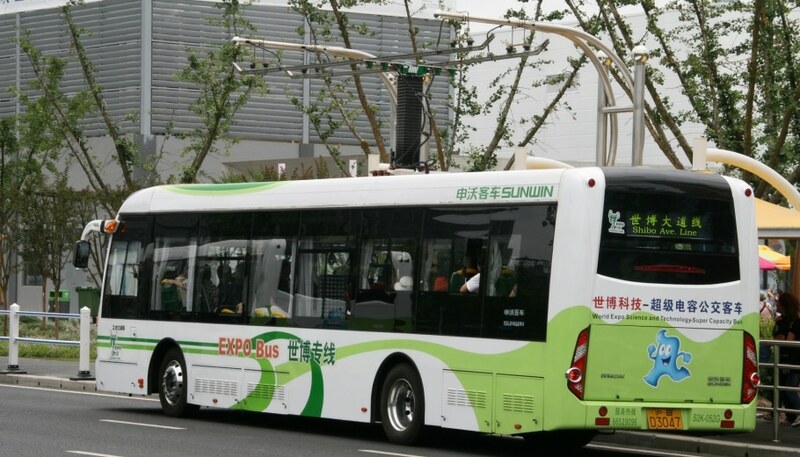 The researchers illustrate their point by using the supercapacitor buses currently used in China. With this technology in place, the bus, which needs to be charged every two or three stops, will now only need to charge every 20-30 stops, and even then, the recharging will only take seconds. But apart from transportation, a breakthrough like this could significantly impact fields such as aerospace, energy generation and consumer electronics like mobile phones, portable electronic devices, wearables and biosensors.